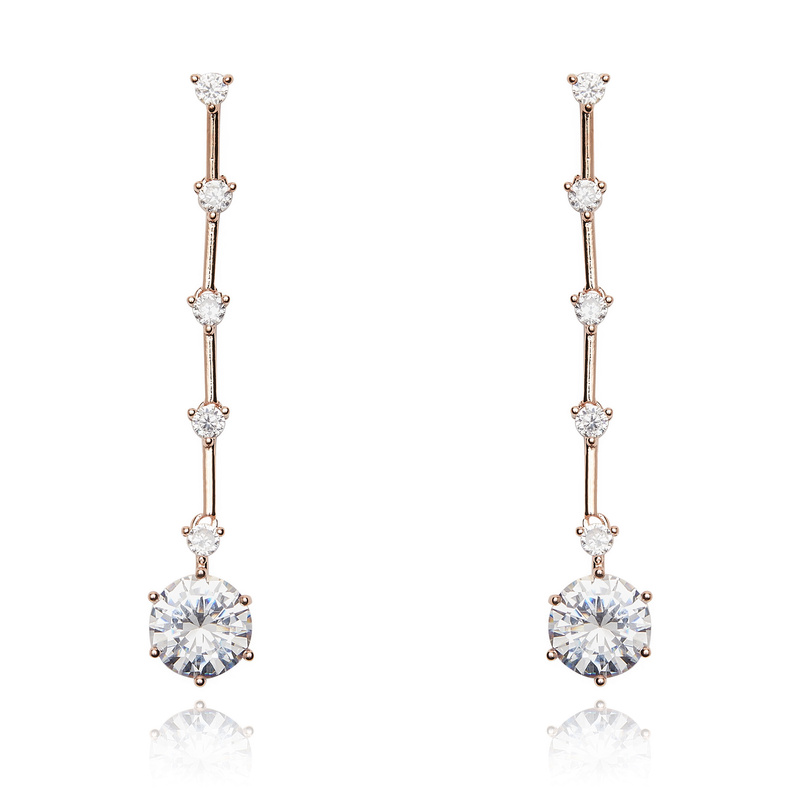 Add a little magic to your special occasion. Elegant, beautiful and timeless, the Elektra Earrings add a touch of magic to a special evening out, celebration, or wedding day. 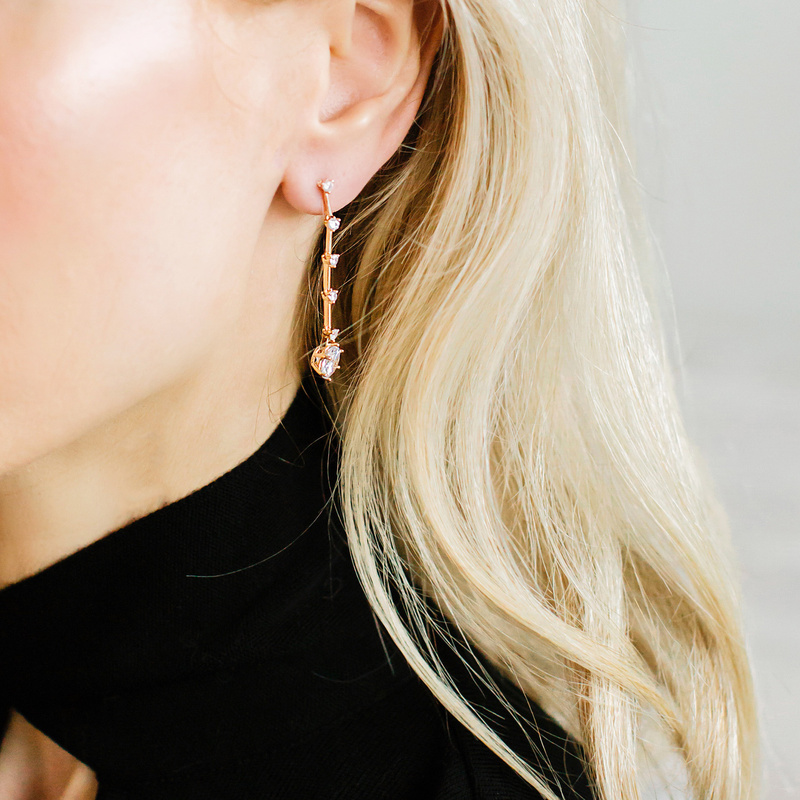 Handmade from faceted cubic zirconias with clear crystal detail on a 14k rose-gold plated base, the Elektra Earrings will instantly transform the look of a simple dress or top. 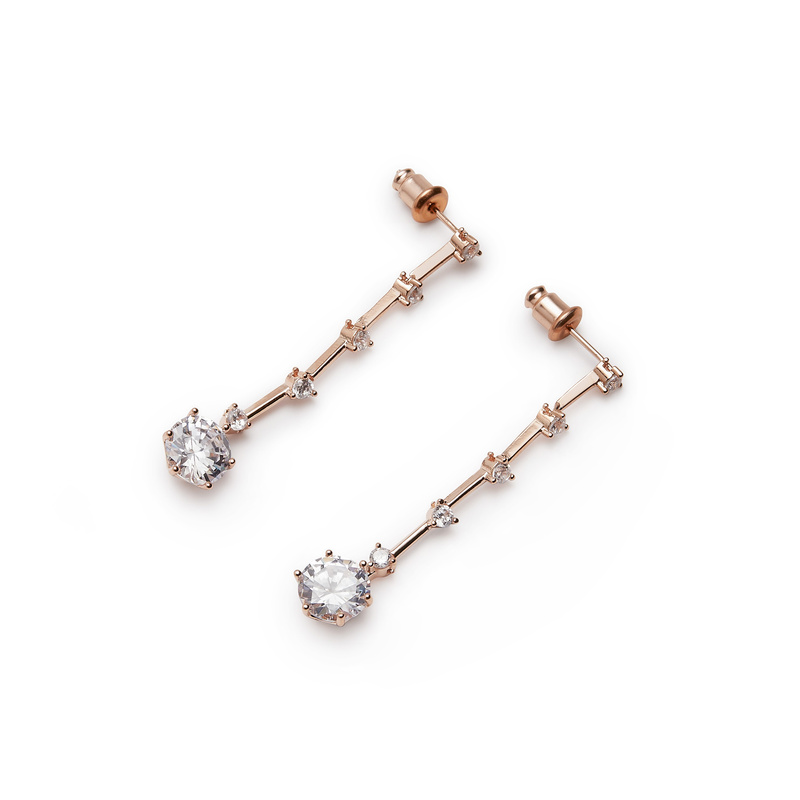 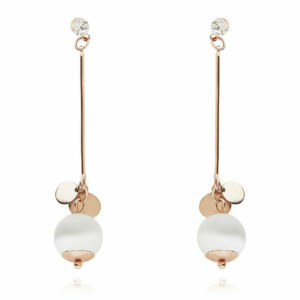 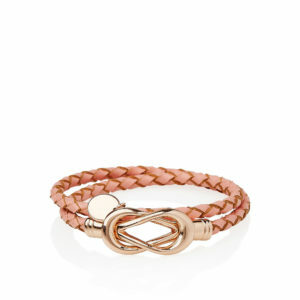 Available in Cubic Zirconia crystal/Rose Gold.